River Bend Casino is ready to host your next conference, seminar, company retreat and more! You will find there are many options available, from different sized spaces, catering and planning services. 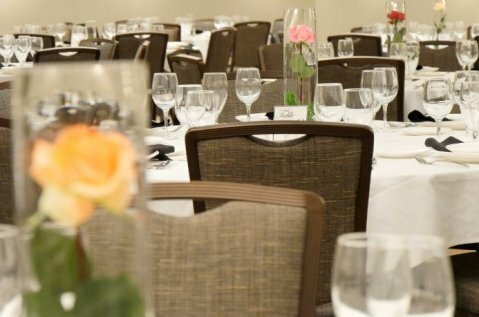 At River Bend Casino & Hotel we will take away the stress in planning an event and the only thing you'll need to concern yourself with is having fun!